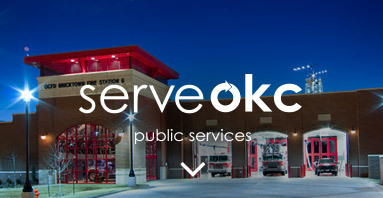 The result of the extensive research, analysis, and public outreach summarized in Chapter 1 was seven “Big Ideas” that define the overall direction of planokc.These ideas are incorporated throughout the Land Use Plan and element chapters. The following is an explanation of each of these Big Ideas. 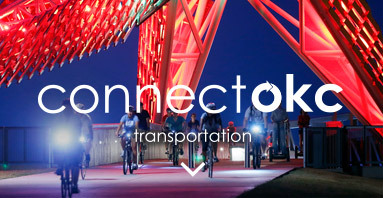 Develop a transportation system that works for everyone. 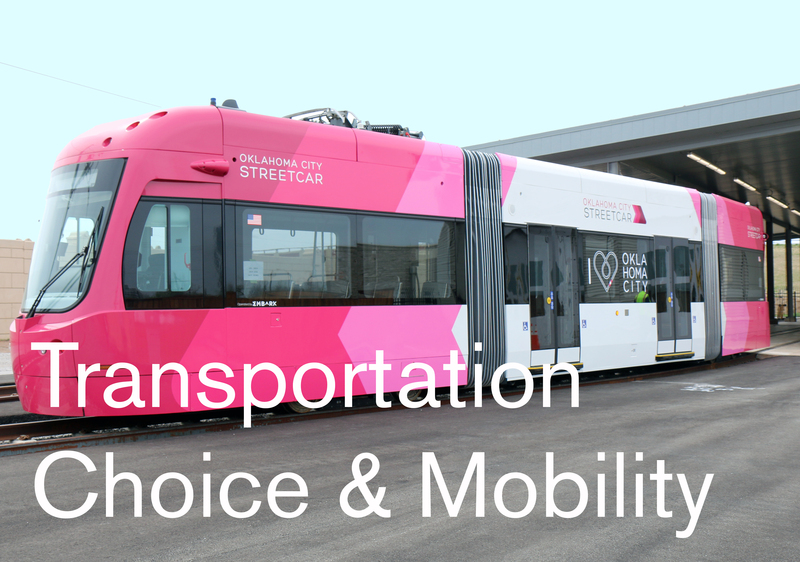 Our city and its economy depend on a transportation system that helps people of all capabilities move to their destinations efficiently and provides them with a choice of modes. Improving the condition, function, and connectivity of our existing street network is a top priority for our citizens. 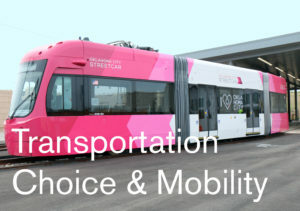 We can also improve system capacity, land use efficiency, air quality, urban quality, and public health by providing better facilities for active transportation: transit, walking, bicycling, and combinations of modes. Increase housing choice and diversity for all lifestyles. Residents want neighborhoods that offer a variety of housing types such as small-lot single-family homes, townhomes, condominiums, and urban apartments. This corresponds with rising demand for townhomes and single-family homes on smaller lots. 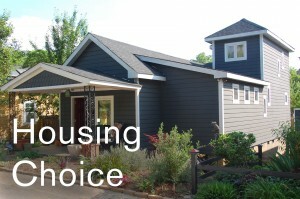 We must provide a range of housing choices in attractive neighborhoods. 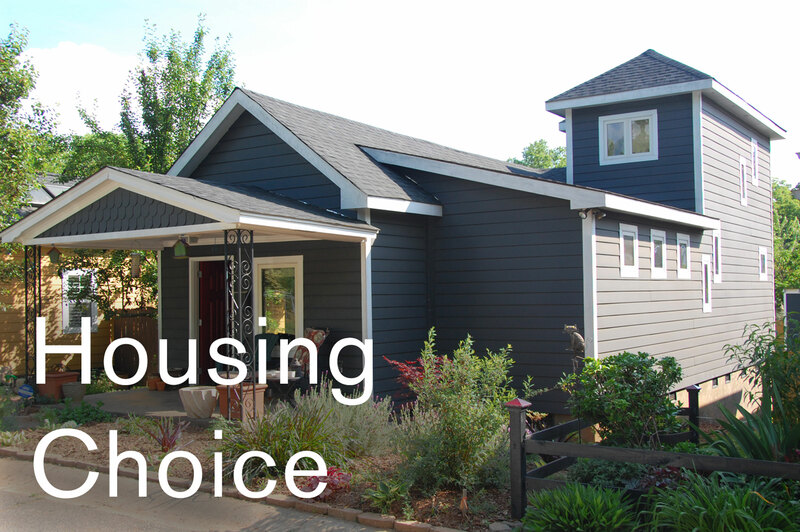 A full range of housing choices allows households of all ages and types to live close to work, shopping, schools, recreation, and other places that are important to them. 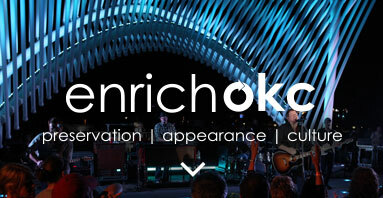 Build an urban environment that facilitates health and wellness. A community is built of people working together, and a healthy population is more likely to be energetic, active, productive, and generally happier. Health is an aspect of life in our city that needs considerable improvement. 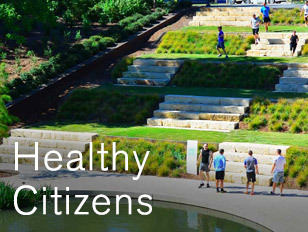 We rank at the bottom of the nation’s largest cities on measures of health and wellness. 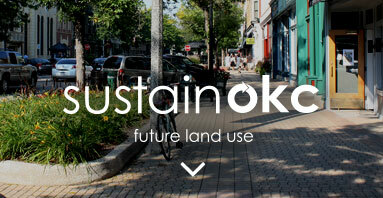 We must create and maintain facilities, infrastructure, and land use patterns that encourage people to live actively. 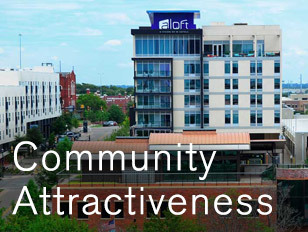 Develop great places that attract people and catalyze development and innovation. 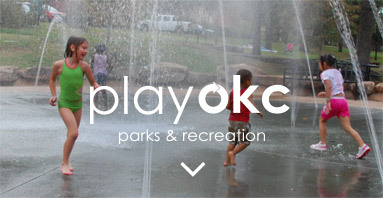 Civic investment and the creation of great places have been a tradition in Oklahoma City, from Civic Center to Myriad Gardens to MAPS projects. We should continue to make places that attract people and business because of their special quality. We also need to understand that the idea of place-making is not limited to large-scale civic projects. We should also enhance corridors and design individual projects and new neighborhoods with an eye toward the experience that they offer to their customers and residents. 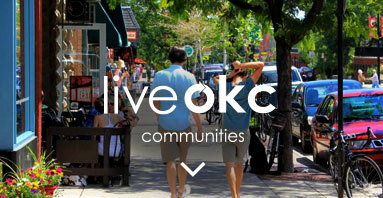 Ensure stable, safe, attractive, and vibrant neighborhoods. 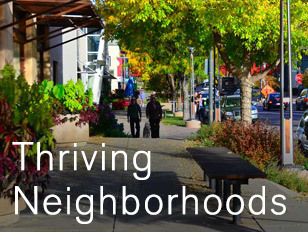 Stable and resilient neighborhoods are the building blocks of a great city. Better functioning, safer, and more attractive neighborhoods can contribute to achieving important community goals, including improved education for our children. We should ensure thriving neighborhoods by building and maintaining high quality streets and other infrastructure and amenities; reducing the number of vacant and abandoned buildings; improving schools and neighborhood safety; and protecting historic buildings. 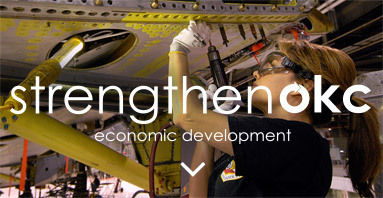 Develop efficiently to achieve fiscal sustainability and improve our quality of life. Our dispersed, low-density development pattern is expensive to maintain and diverts resources from more established areas in the city. 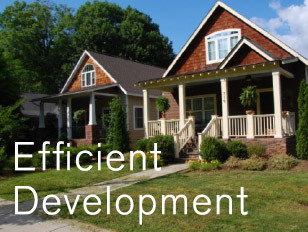 We can produce greater efficiency by developing vacant and under-utilized land in areas with existing infrastructure; building more small-lot homes, townhomes, and condos; building new subdivisions close to existing development; and encouraging vertical and horizontal integration of land uses. Savings can be used to better maintain our streets and other infrastructure and amenities and improve the quality of our city. 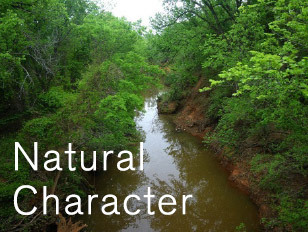 Preserve rural character and natural resources. Our rivers, watercourses, lakes, woodlands, prairies, and sky are major assets that are highly valued by citizens and vital to the environment and to our physical and mental health. 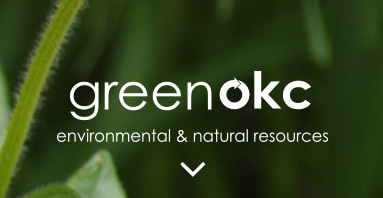 We need to recognize the importance of these resources, protect them as we develop, and use regulations and incentives that allow the city to grow without compromising the integrity of our natural and rural areas.